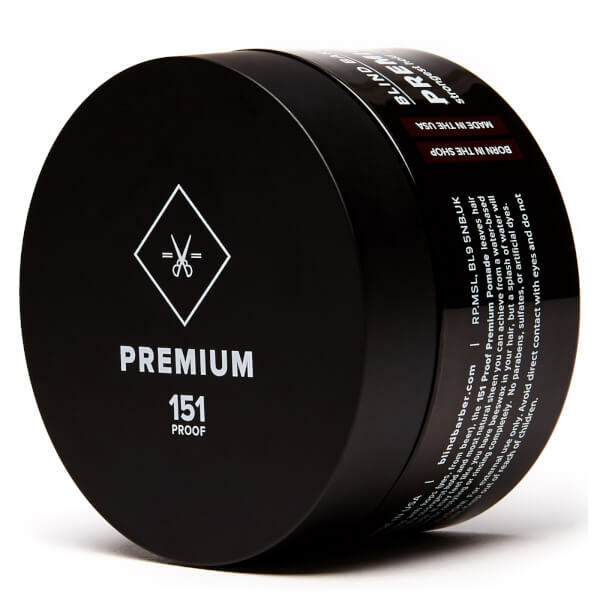 Deliver strength and shine to your style with Blind Barber 151 Proof Premium Pomade, anon-greasy hair wax infused with a light Tonka Bean scent. 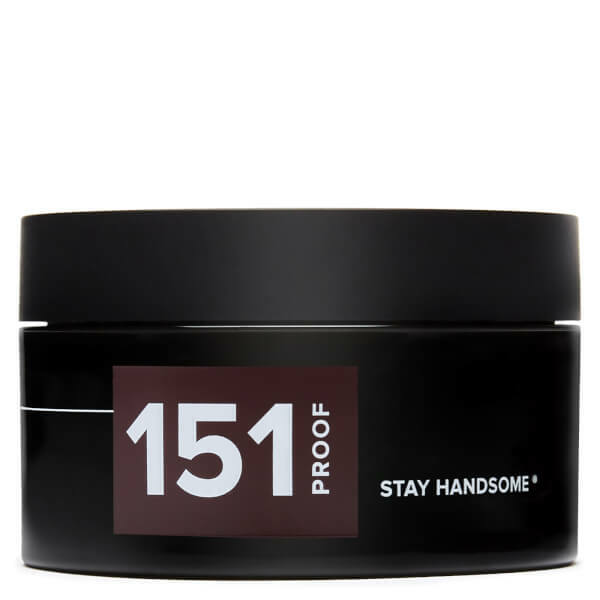 The water-based pomade creates strong hold without becoming stuff or crunchy and washes out effortlessly to allow you to rework your style again and again. 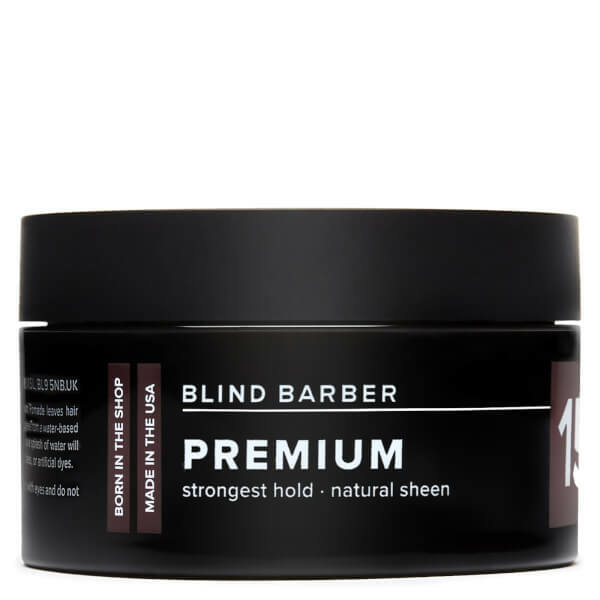 The formula is infused with Hops, which help to prevent dandruff whilst delivering impressive texture and volume. 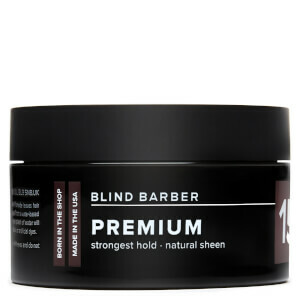 Expect sleek and professional-looking results.